Our Personal Care services offer residents care and support with all meals, laundry, self cares, and daily activities. 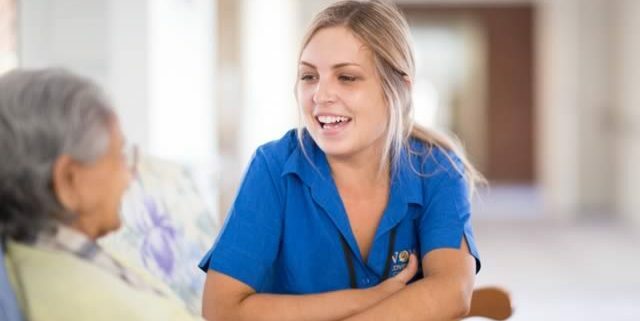 Additionally, services available within our residential facilities include Allied Health services (for example, physiotherapy, Podiatry) and Diversional Therapies, and a regular social activities and outings program, giving residents opportunity to remain active, engaged and connected with others in their community. Independence is encouraged within a caring culture of compassion, dignity and respect.